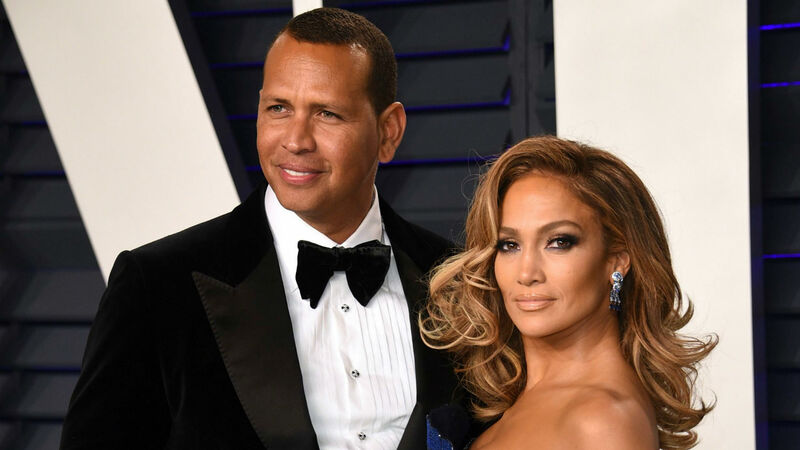 Alex Rodriguez and Jennifer Lopez make a truly beautiful couple. In an Instagram posted on Sunday, Rodriguez supported Lopez’s new role in Hustlers in a way that will make you adore him even more as both a partner and a person. It’s no secret that Rodriguez views Lopez as his equal and uplifts her whenever he gets the chance. For the former professional athlete, he sees the superstar’s accomplishments as applaud-worthy. He wants the World of Dance judge to be as successful as possible, even if that means sometimes she outshines him. Well, Rodriguez is just as excited about the upcoming project as fans are. We can wait to see what kind of posts Rodriguez will share in support of Lopez and Hustlers once it’s released. He can’t help himself when it comes to supporting Lopez, and we love it so much.